This post was sponsored by OREO as part of an Influencer Activation for Influence Central and all opinions expressed in my post are my own. What’s your favorite OREO? It might be about to change. 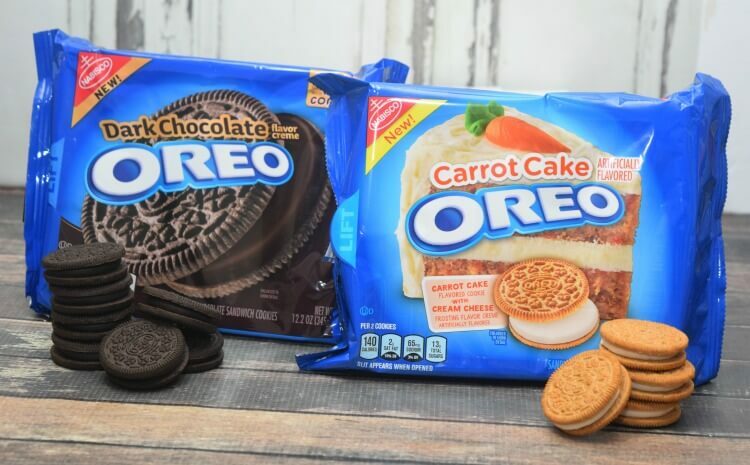 OREO has two brand NEW flavors — Dark Chocolate & Carrot Cake that are sure to please. My family loves these new flavors. 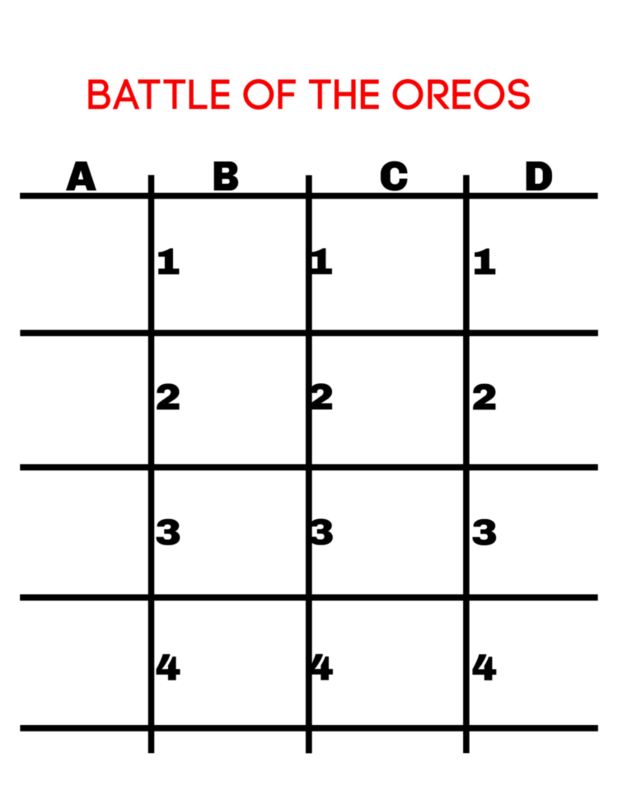 Scroll on down and check out our Battle of the OREOs game that’s perfect for playing during a snowy or rainy day. Now you can have your cake and eat it too with the new OREO Carrot Cake Cookies They are filled with cream cheese flavored creme. When you open the bag of cookies, they smell just heavenly. With just 2 cookies per serving, it’s the perfect way to get the flavor of a carrot cake without eating the entire cake! 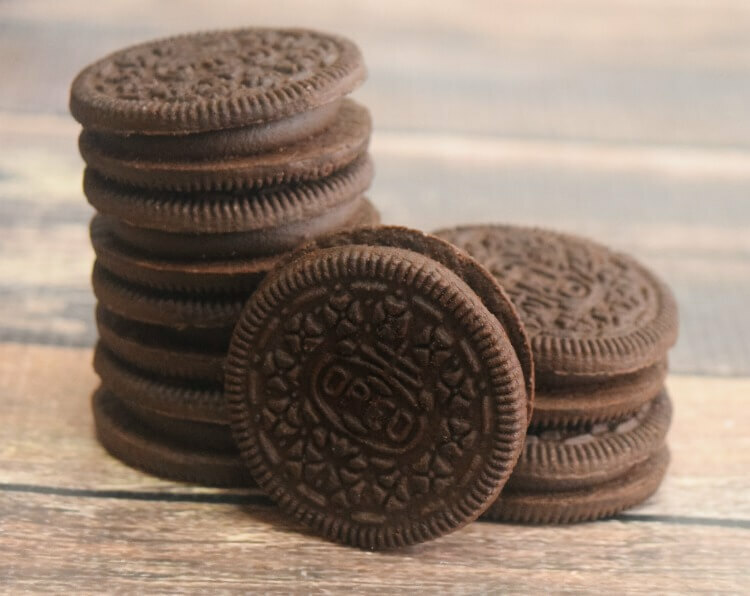 The OREO Dark Chocolate Cookies have dark chocolate creme with the classic chocolate OREO wafers. They remind me of a dark chocolate mousse cake. Both of these flavors have become favorite snacks in our family. Do you want to try these new flavors? OREO is celebrating “The Stuf Inside” at Walmart in just a few days! You can head to Walmart between February 14th through February 17th to taste these new wonderful flavors at the in-store sampling. Plus, there will be fun games, giveaways and free swag items! 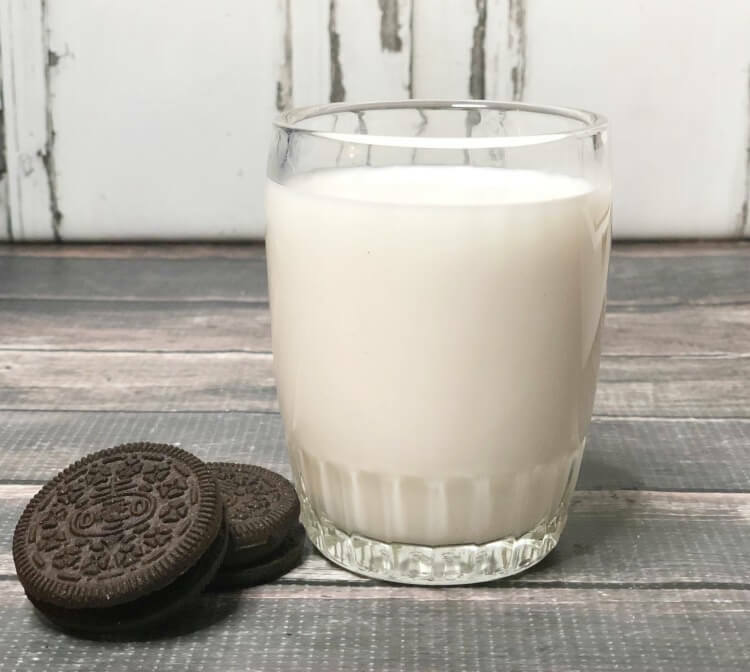 I can’t wait to share this fun little OREOs game with you. 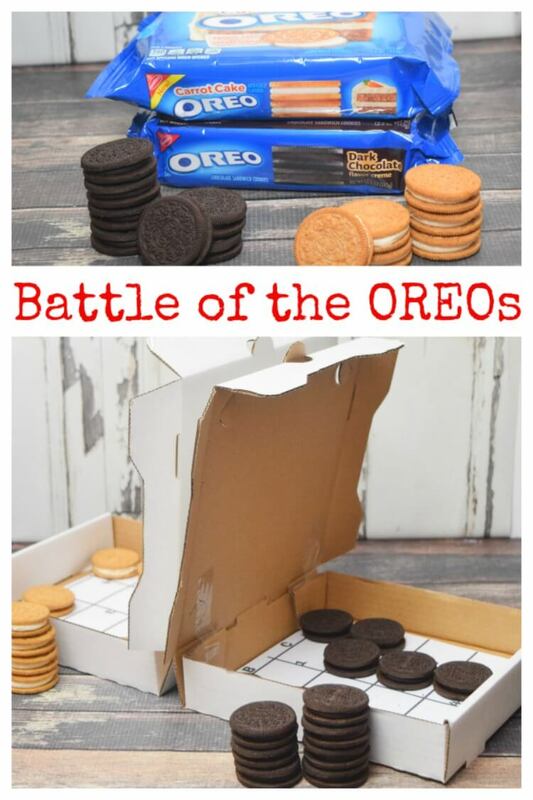 We play it as a family and call it Battle of the OREOs. 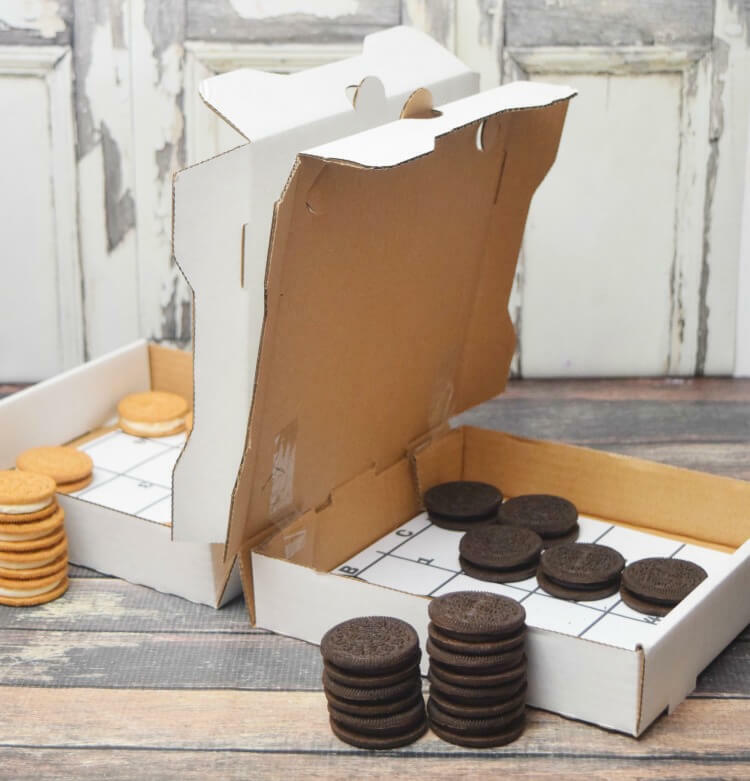 It’s a cookie version of battleship where you choose your favorite OREO flavor as the game pieces. 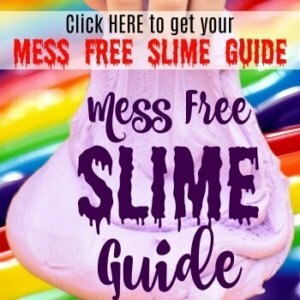 It’s a fun change to keep the kids busy during all the snow and cold weather that seems to be everywhere. If someone takes a nibble or two of a game piece, it’s not a big deal. Each person picks their favorite OREO cookie flavor as their playing pieces. Then, download this free printable and put it in a pizza box or create a barrier between players so no one can see where those cookies are hiding. You should both agree on the number of game pieces (cookies). I recommend 5-7. Each person takes turning guessing the row and column for a cookie. As a cookie is found, remove it from the game board. The person who has located all the cookies from their opponent’s board is the winner. 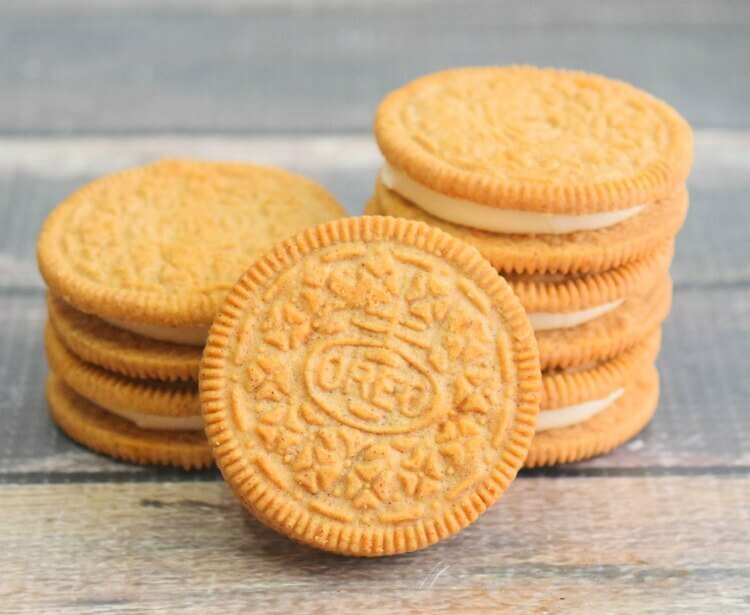 So, which new OREO flavor are you excited to try? Find them at your local Walmart! I usually prefer the original Oreo’s but am going to have to give these two new flavors a try! The dark chocolate sounds like it would hit the spot and be perfect for my Oreo truffles. Those Carrot Cake Oreos look amazing!! I love how they always have such fun flavors!! I love Oreos. I have not had the chance to try the carrot cake flavor yet. Thanks for the fun game. I am going to print it up to play with my kids. What a fun way to enjoy a tasty treat. Both of these new varieties sound delicious, but I have yet to try an Oreo flavor I didn’t like. I think I would try both flavors. I was just at Walmart so I guess I will be heading back. I so want to try the carrot cake Oreos. I like chocolate too but not so much dark chocolate. I wonder if we have these up here. I am so excited to try Oreo Carrot Cake flavor. I am sure it’s so delicious! Thank you for the game tips! I’d love to try those carrot cake cookies!! This looks so much fun!! What? There are dark chocolate Oreos now? Where have I been? I need these! Yum! The carrot cake is our new family favorite. Can’t wait to try the dark chocolate one! I’ll go for the dark chocolate cookies. It looks so delicious! I like the game idea.